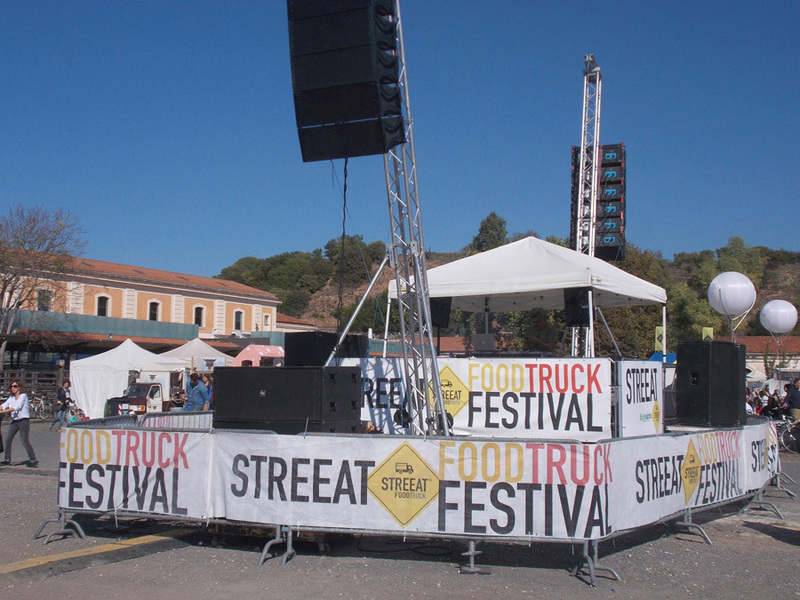 This month Trastevere is going to host the best Italian Food Trucks! Indulge in the tasting of typical Italian dishes such as meatballs, pulled pork, pork belly, chicken legs, pork ribs and much more, together with craft beer, wine and good music. Three days to enjoy Rome from a different point of view, discovering the best dishes of the Italian cuisine. Older PostWomen's Day: special opening of 8 Museums in Venice!